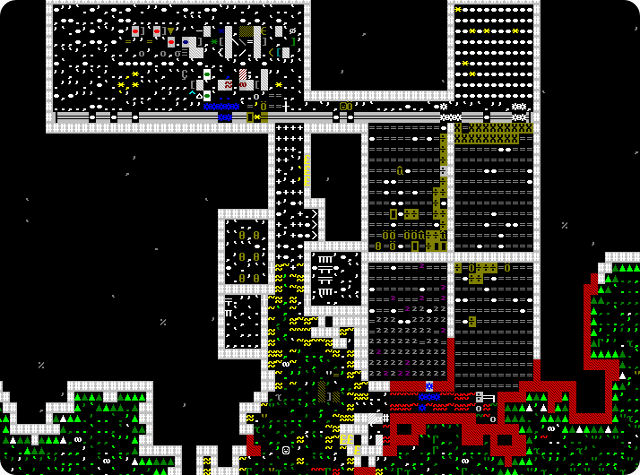 After about two years, Dwarf Fortress – the most intricate world-simulation sandbox ever – has seen a major release, and an astonishing amount has been added to the game. New additions include new plants and animals, more complex trees, more interesting fortress reclamation, more detailed civilisation, social, and political models, and much, much more. 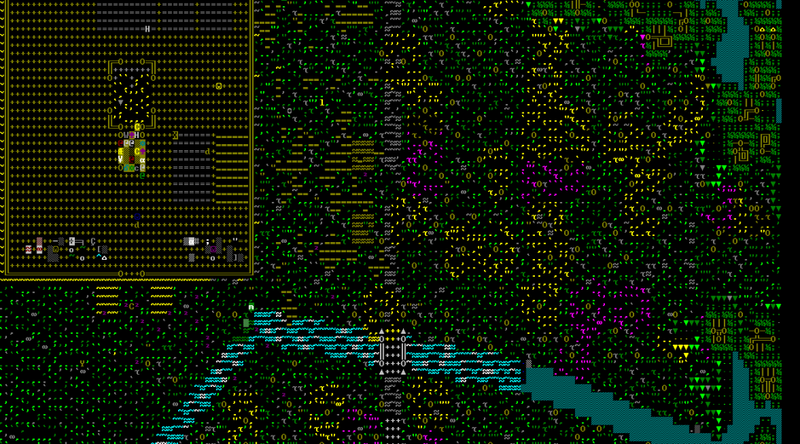 The much-anticipated “Hauling” release of Dwarf Fortress has made it out for public consumption. This release (0.34.08) has extensive changes hauling mechanics, stockpiles and adds minecarts (and tracks) and wheelbarrows. It takes a little bit to get your head around the new hauling menu, and how minecarts function and interact with stops and stockpiles. You’ll probably want to start an experimental fortress or two just to get to grips with them. When you’ve got the basics down, though, it works very well indeed. If you’ve got a pass for GDC (all-access or a summits/tutorials pass), you can catch the 60 minute talk at 11am on 5 March in room 2006 at the West Hall as a part of GDC’s AI Summit. 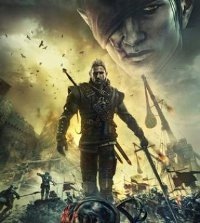 I’ve written a review of The Witcher (the original game), and you might want to check that out. Now, moving on to The Witcher 2, which is due for release this month. Arx Fatalis is actually really rather a cool game. Think Ultima Underworld, fully jazzed up and with a nifty story full of surprising twists. I might produce a review of it at some later stage. Arx isn’t a new game by any stretch of the imagination, being more than eight years old, and it had persistent performance issues except in the lower resolutions and on some specific hardware. 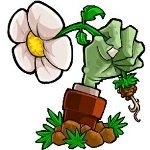 Nevertheless, a patch (1.21) suddenly appeared which fixes all of that – although it actually maybe feels a little fast now. Apparently it is the final patch for Arx Fatalis, but it is accompanied by the source-code under the GPL 3 (with a couple minor exceptions).